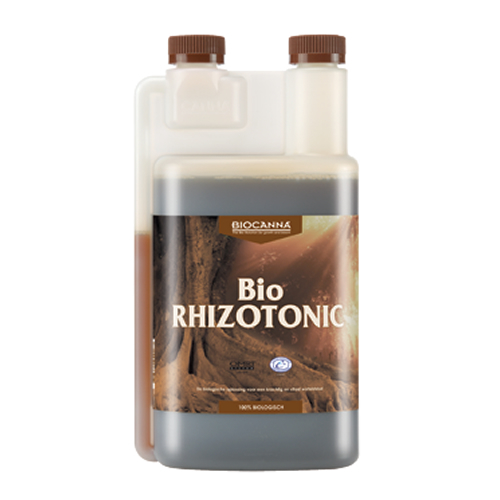 Bio Rhizotonic is a 100% natural and certified organic root stimulator. 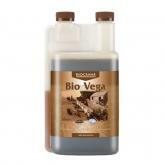 Bio Rhizotonic contains several vitamins, including vitamin B1 and B2. 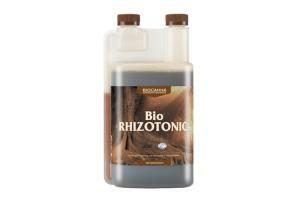 Bio Rhizotonic promotes the development of roots, root tips and the resistance of the plant. 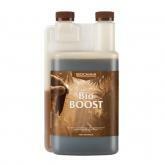 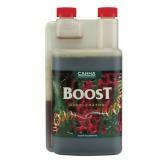 A powerful root system ensures that the plant can absorb more nutrients and grow faster. Bio Rhizotonic has a visible revitalizing effect on plants. 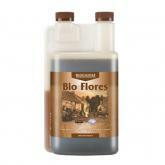 By Bio Rhizotonic rooting the plants more quickly in the substrate. 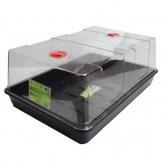 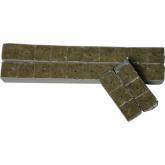 Therefore Bio Rhizotonic inter alia an ideal tool for stressed plants such as cannabis cuttings during transplanting. 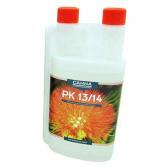 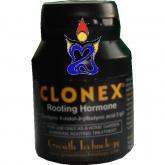 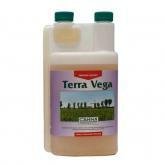 It also restores and strengthens Bio Rhizotonic plants that look unhealthy or bad.